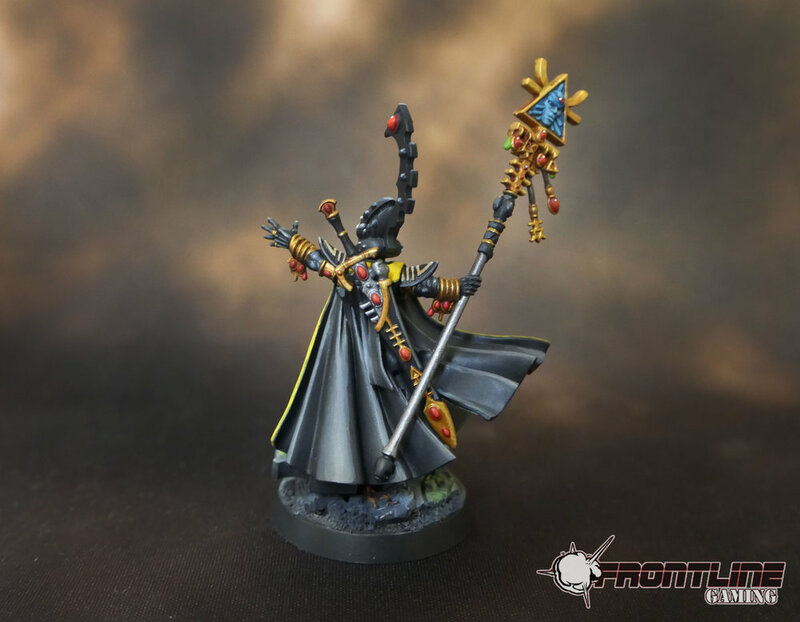 We love to paint Eldar! 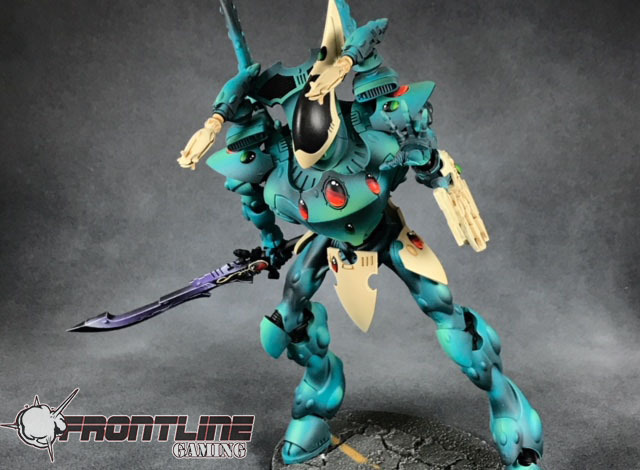 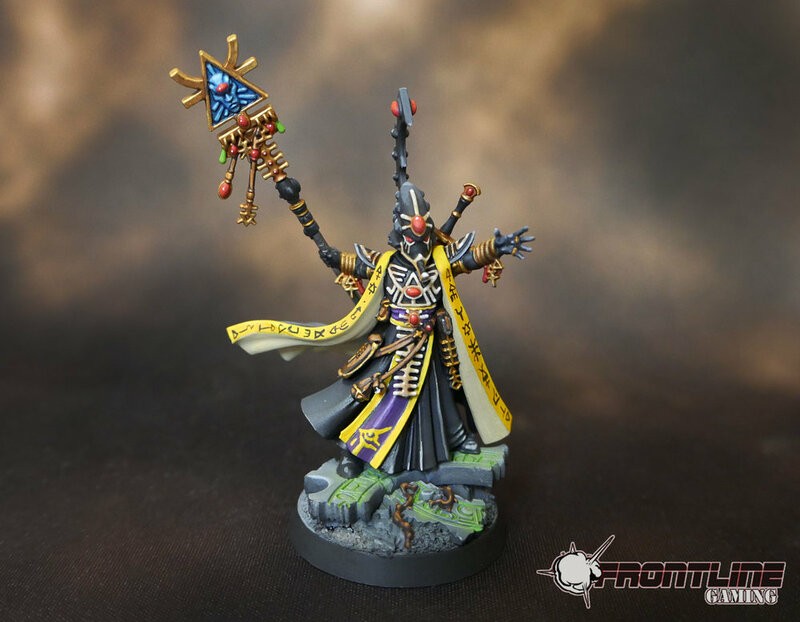 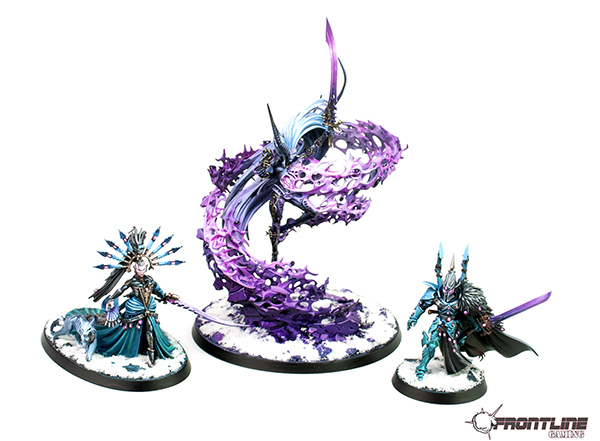 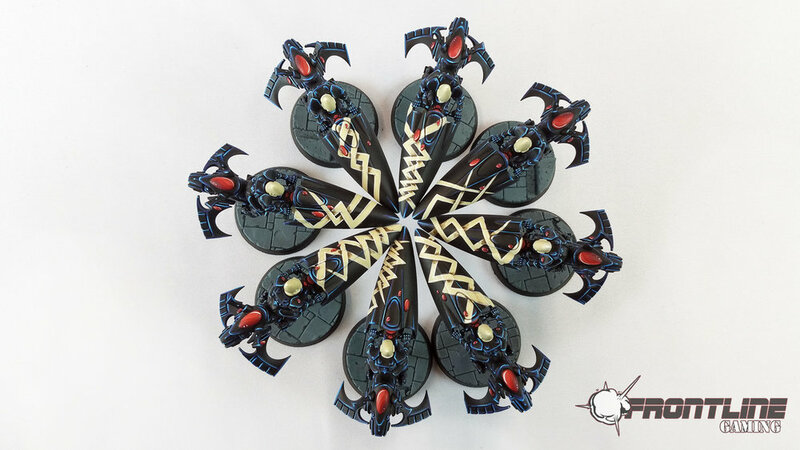 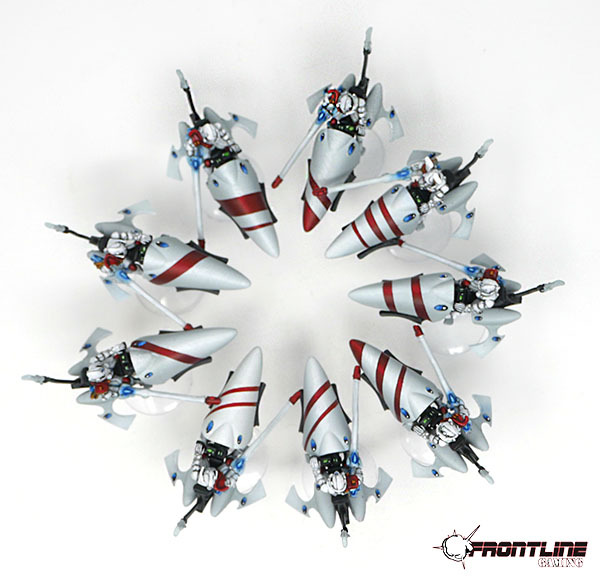 Eldar models provide a wonderful platform from which to produce truly beautiful artwork! 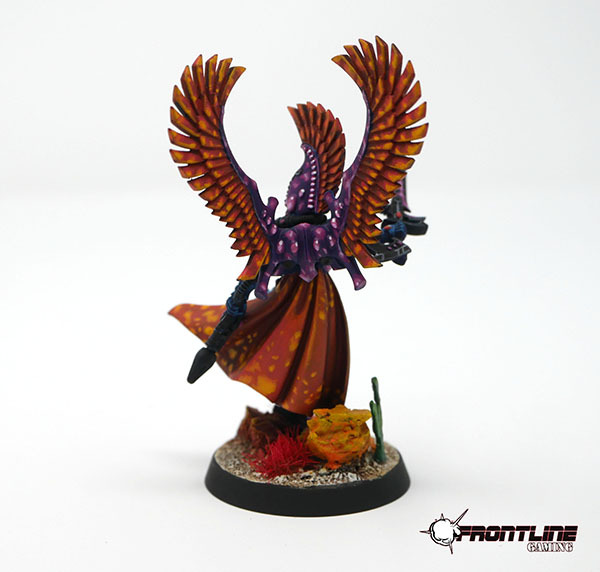 Here are some examples of our work.